Have you always wanted to travel independently and not rely on buses or trains? Got too much luggage to rent a scooter? Finding that renting your own car is expensive? Then think of a vehicle that would keep you connected with both the environment and the local people. 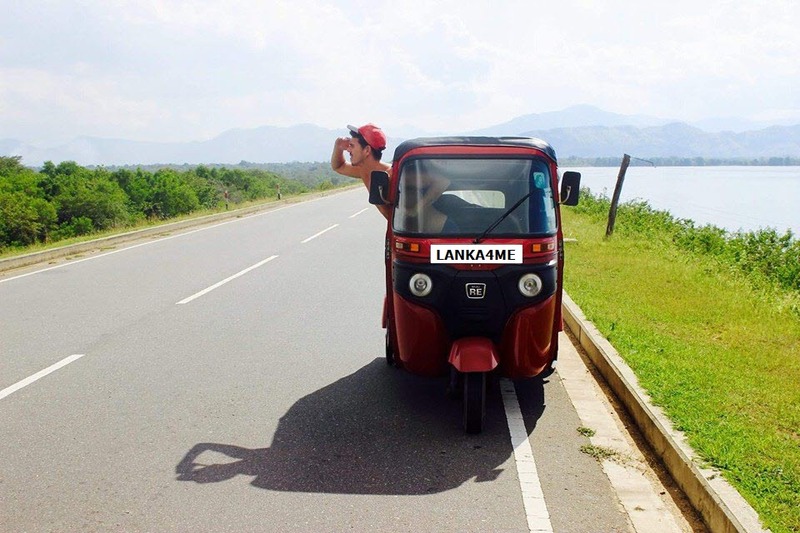 Turns out, there aren’t many places where it’s possible to do so, but we’ve found the right place for our guests in Sri Lanka. Outside of the cities, it’s wonderful to drive — quiet and very little traffic. There are plenty of gas stations. Five litres can take you about 120km. And in the tuk-tuk, parking is never a problem. Don’t worry, a normal driving license will surffice. 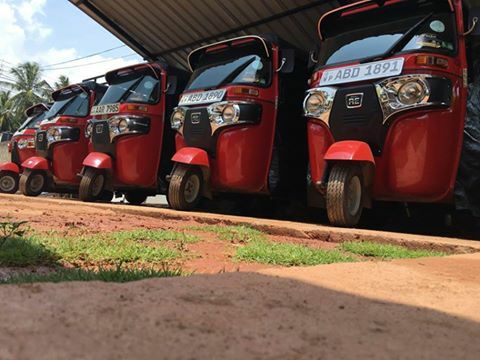 Our tuktuks are normally brand new but at most, only 2 years old. 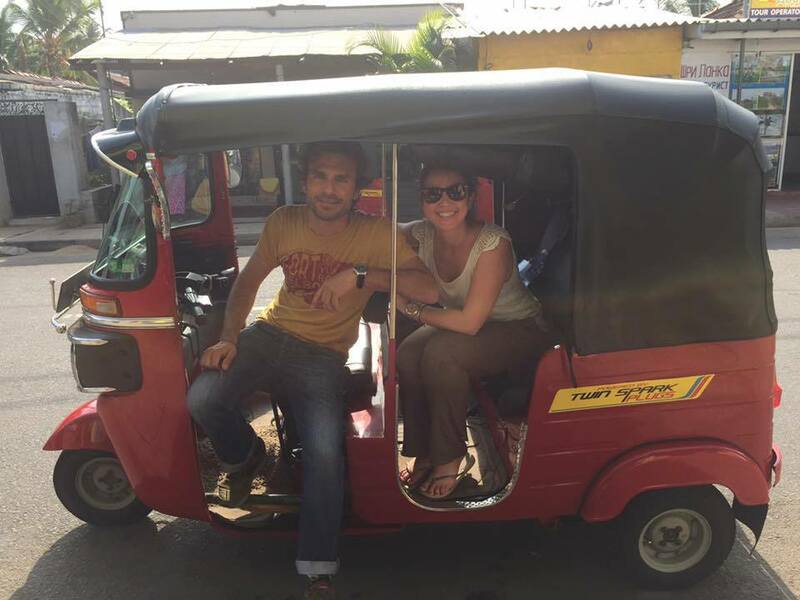 With a tuk-tuk it’s always an adventure! It’s incredible, and the best way of traveling! Contact Us Now for more information or use our LIVE chat facility. Our tuktuks have to meet our high safety standards. 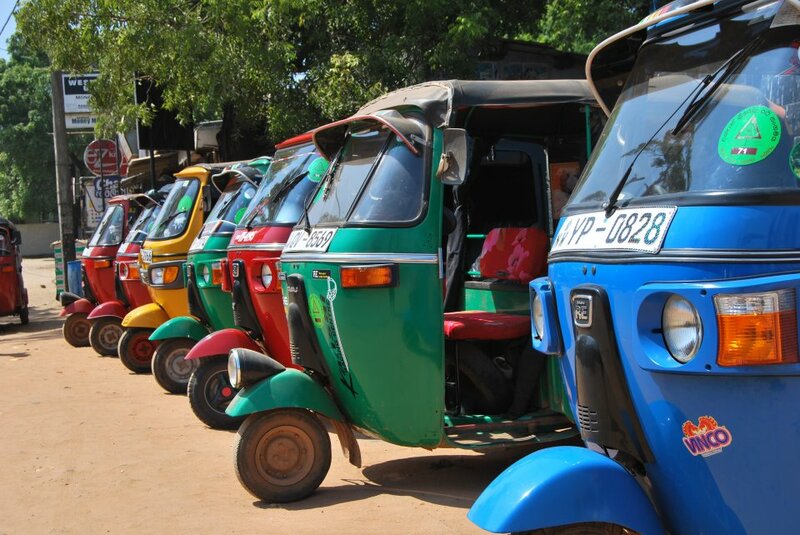 We only provide late model reliable tuktuks that won’t break down on you. We give you the right advice to keep you on the road and out of trouble.